As I mentioned a couple of posts ago, I have two more photo workshops in planning for next year. In addition to the ones already announced in respectively Cuba and Bolivia—which are longer, up to ten days, workshops—I will teach two shorter weekend long workshops in as different places as in Bergen, Norway and Seattle, USA. Both have magnificent nature as well as the temperate climate in common, but otherwise they are two quite different cities. My first weekend workshop takes place in Bergen, Norway. We set off after working hours on Friday June 7th 2019 and wrap it up Sunday evening the same weekend. This is the same weekend as the annual and traditional, old fashion market takes place in Bergen—with lots of photo opportunities. 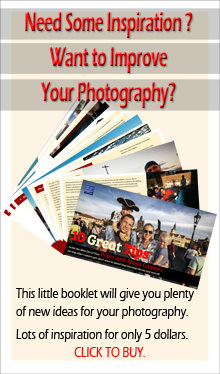 During the weekend, the focus will be on how to develop your personal, photography expression. I will talk about the process from vision to final output; and how to use the visual language to express your photographic vision. 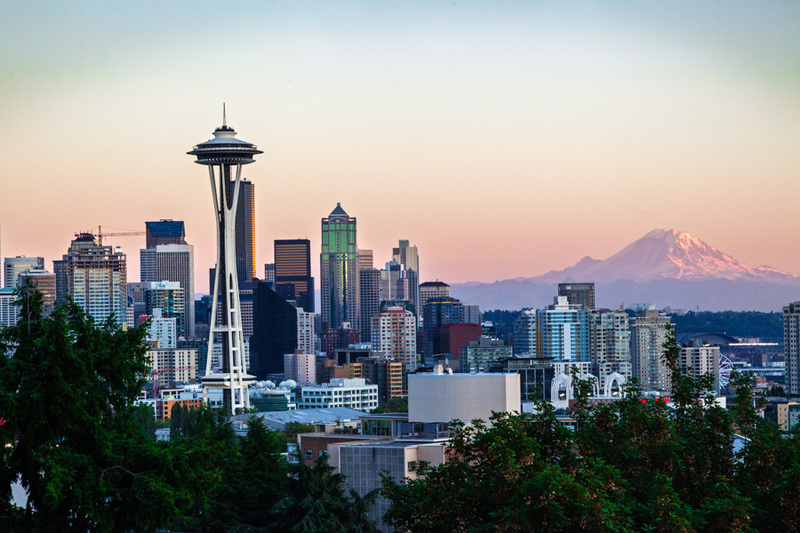 The workshop in Seattle will run over an extended weekend from September 6th to 9th 2019. 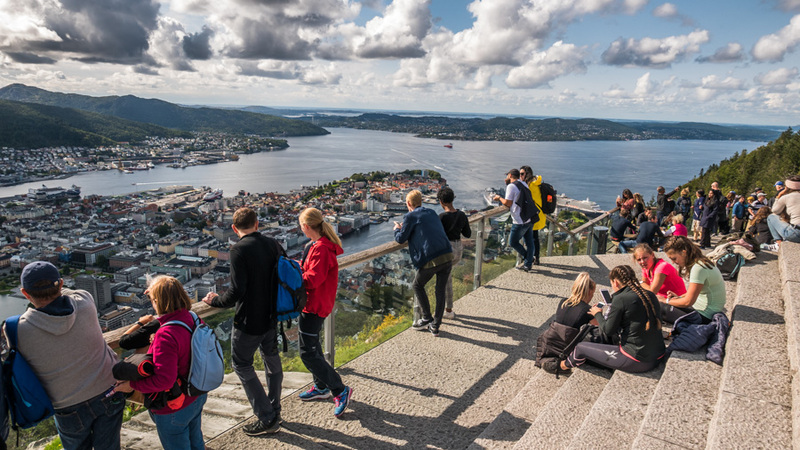 Like in Bergen, we come together on the Friday evening after work but continue through Monday over the weekend. During this workshop, I will more extensively be looking at the visual language. As a participant, you will learn how to transform what you see for eyes into strong visual stories that will captivate your audience. Both places are worth a visit—whether or not you join my workshops (but that would of course be really coo). Hope that people flock to your workshops. They undoubtedly will have a memorable time with you as teacher. Thank you for the lovely feedback, Sally. Hopefully the participants will enjoy the workshops. You are filling your diary with exciting dates and venues, Otto. I hope you gets lots of participants for all your workshops and and I’m sure it will be unforgettable for everyone. The visual language sounds very interesting, a topic for every keen photographer! Thank you for the lovely encouragement. And, yes, the visual language is the foundation of any photograph, but also a never ending topic to keep developing. Such an exciting experience. It would be an amazing Christmas gift to give oneself and perhaps a friend or loved one. All the best Otto! Thank you for the encouraging words, Holly. Thank you for the positive words, Paula. Intressant med dina nya, lite kortare Workshops. Extra roligt att du kör dem i dina två “Hemstäder”, vilka är både vackra och givande fotomässigt. Lycka till, hoppas att de snabbt blir fulltecknade! What you point to, is exactly what I try to achieve in my workshops, for the participants as for myself—stretch the vocabulary. Your photographs are a treasure chest of some of the beauty in this world. Your workshops sound so interesting. Great opportunity for many indeed. Good luck with your projects.